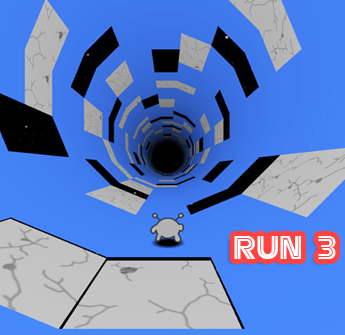 Collect power ups as you run through the 3D blocky world. Please go to our Adventure games section if you want to play more games like Magic Dash! Run, jump and slide your way through the dangerous terrains, and watch out for traps in the game Magic Dash!